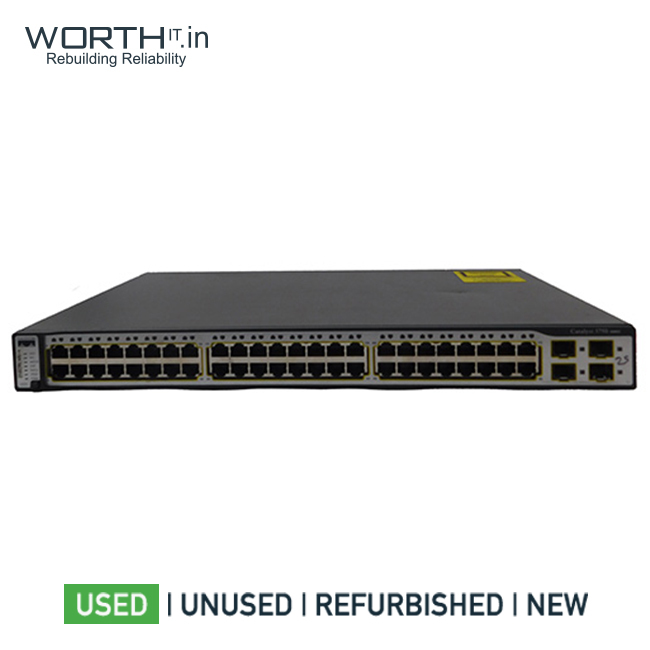 Switches/Routers Cisco 48 port 3750 S/N FD01314X1V5 The Cisco Catalyst 3750 Series Switches are innovative switches that improve LAN operating efficiency by combining industry-leading ease of use and high resiliency for stackable switches. 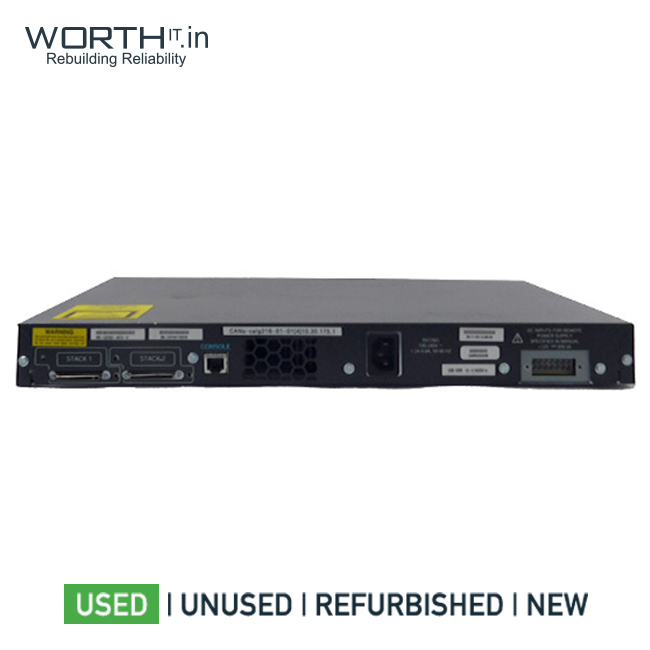 This product series features Cisco StackWise technology, a 32-Gbps stack interconnect that allows customers to build a unified, highly resilient switching system, one switch at a time. 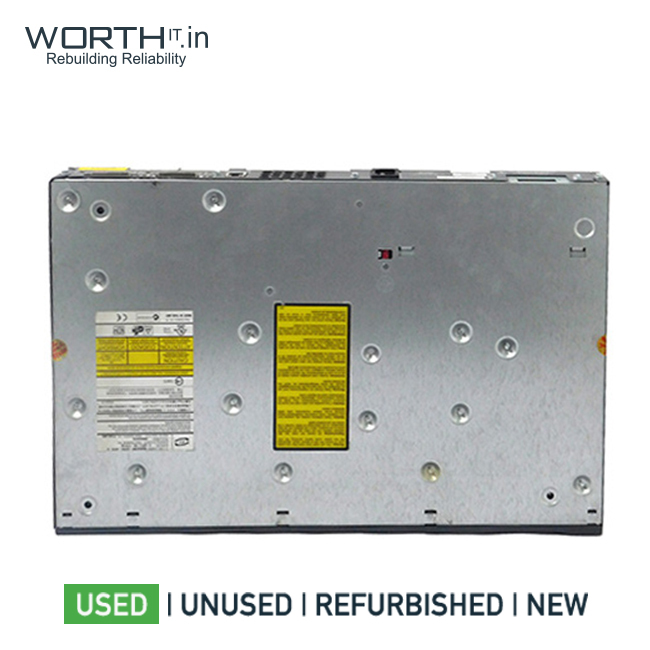 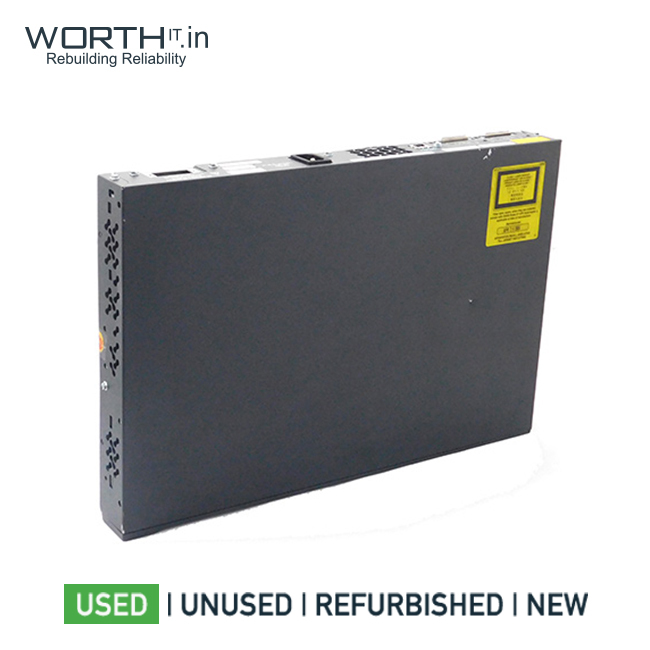 Refurbished Details Product is in perfectly working condition and no components have been repaired. 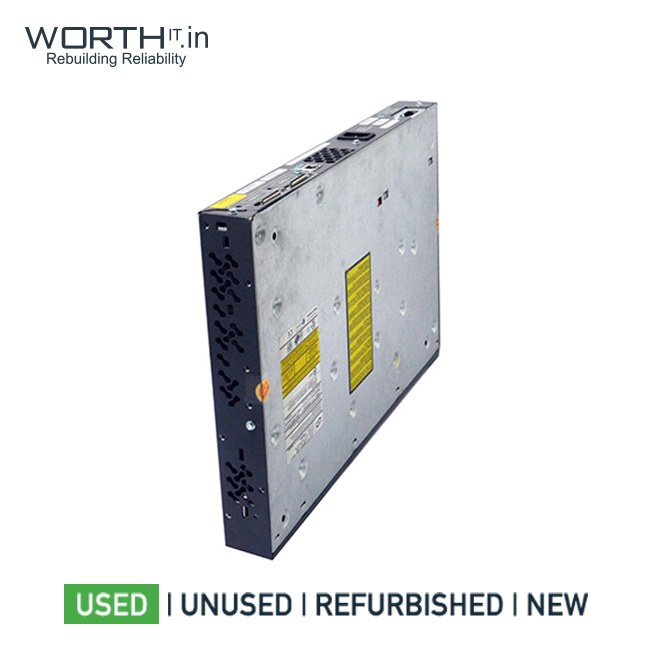 These switches are sparingly used and only general servicing done.